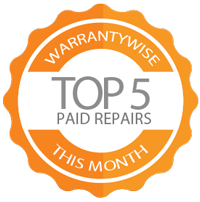 Every month we publish our top 5 paid repairs, we are the only Used Car Warranty provider who does. Each month the page is updated with the top 5 repairs bills of the last month. Let us make it clear that it isn't our intention to scaremonger with this, but When your manufacturer's warranty expires, the car repair bills are your responsibility, so why not take out an extended car warranty and let us foot the bill? 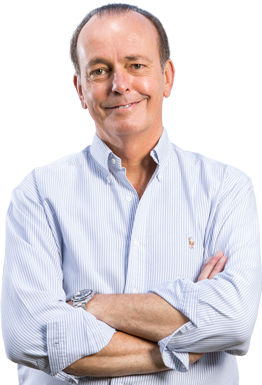 Warrantywise offer a used car warranty that is the best in the business, and below are the top 5 most expensive car repair bills paid for our customers. By showing them to you we hope you see the worth in protecting your bank balance this year and beyond.